SCENIC, OFF-ROAD AND HIGH ADVENTURE FUN IN SPECTACULAR RED ROCK COUNTRY. Sedona, Arizona is one of the most beautiful places on earth. Our Sedona Jeep Tours have thrilled visitors for over 50 years! For the most popular off-road tour into Sedona’s magnificent outback, be sure to book theBroken Arrow Tour. For history buffs, explore the mystery and capture the history on the Ancient Ruin Tour. For a stunning jeep ride and see-forever vistas, climb aboard the Scenic Rim Tour, or board our customTour Trekker vehicle and head north on the Grand Canyon Tour! Our sightseeing tours from Las Vegas in the exclusive Tour Trekker transports you to other worlds! Don’t miss the magnificent Grand Canyon National Park South Rim, or glimpse the mighty Skywalk on the Grand Canyon West Rim tour. Not far from Vegas is spectacular Hoover Dam, a man-made wonder of the world. Close to town is stunning Red Rock Canyon. Your highly-trained professional tour guide reveals the dramatic geology and history of this crimson landscape. Pink Jeep Tours Las Vegas, the Southwest’s premier sightseeing tour company, offers fantastic tours for every budget. See what people are saying about us! 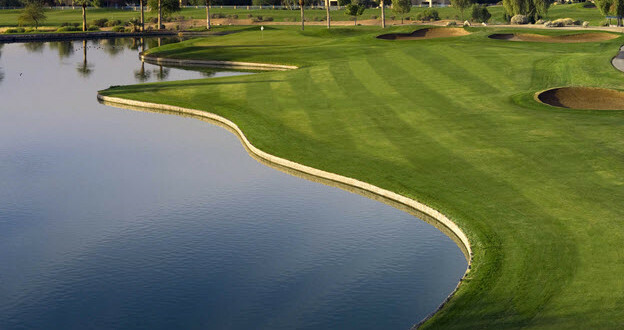 Experience the natural side of Las Vegas! Pink Jeep Tours is extremely excited to be able to offer you some of the most spectacular views in the world, all from the comfort of our open-air Jeep® Wranglers or ourcustom built Tour Trekker vehicles. Whether your destination is the South Rim or West Rim of this vast Canyon, Pink Jeep Tours will take you to the most scenic viewpoints and provide you with one of the most memorable days of your life! 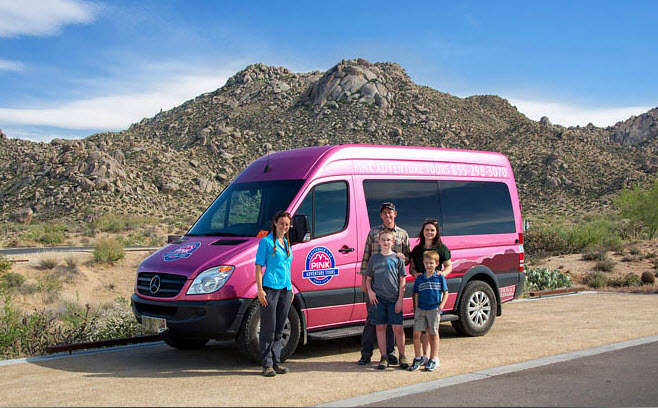 Pink Adventure Tours Scottsdale – Welcome! Welcome to Pink Adventure Tours in Scottsdale, AZ. Pink Adventure Tours offers a wide range of sightseeing and tour adventures to groups and individual travelers. If you and your family are looking for a fun, off-road experience, we highly recommend our Cactus Canyon Adventure. If you’re visiting Scottsdale or Phoenix for a short period of time we suggest that you consider taking our Scenic Sedona tour. Or you can visit the Grand Canyon in one of our luxurious Mercedes Sprinter vehicles. Regardless of whether you have time to take a full day or half day tour, Pink Adventure Tours has a tour for you. We will be in Scotsdale and Phoenix in February 2019 and are looking for a pink jeep full day tour out of those areas….departure from ….. to the Grand Canyon and Sedona. Is this possible and what would be the cost for three adults? 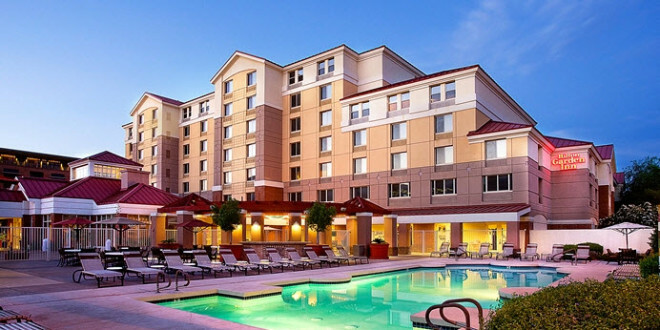 We are visiting Scottsdale early October and only have a few days. Would like to take a scenic off road jeep tour for possibly five women. Do they pick up at resorts in the area? We would be happy to accommodate you and your party. Please call our office at (800) 873-3662 to make arrangments. Thanks! !